BUCHAREST (Romania), January 17 (SeeNews) - Romanian prime minister Viorica Dancila said on Thursday that the construction of the Ungheni-Chisinau natural gas transmission pipeline in Moldova remains one of the top priority projects of her government. "Romania firmly supports Moldova's pro-European course and joint investment projects, which are safe solutions for the well-being of its citizens. At the same time, we carefully follow our commitments to increase energy security in the region, and one of the priority projects is the construction of the Ungheni-Chisinau gas pipeline," Dancilă said at the beginning of a government meeting. 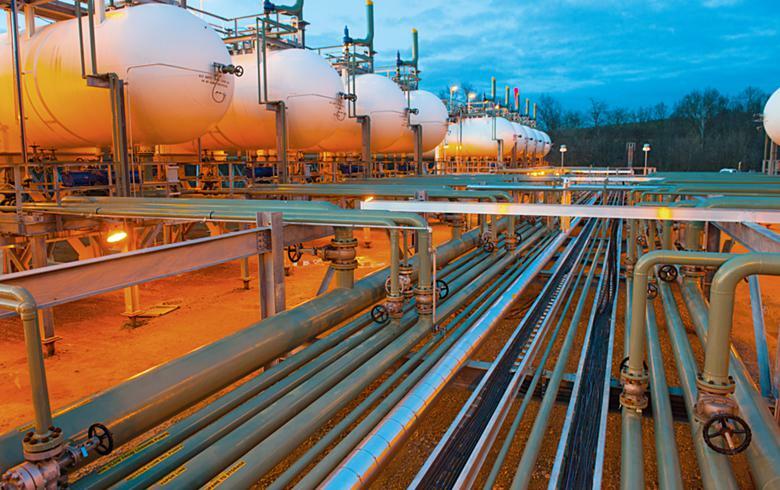 The project is being implemented by Romania's economy ministry and Romanian gas transmission company Transgaz [BSE:TGN], which took over its Moldovan peer Vestmoldtransgaz in September for 8.8 million euro through its Moldovan subsidiary Eurotransgaz. Vestmoldtransgaz operates the existing gas transmission link between Ungheni and Romania's Iasi. In 2018, Eurotransgaz committed to launch the construction of the Ungheni-Chisinau pipeline within up to two years. Dancila added that at the beginning of the week the contract for the construction of the office complex included in this project was signed. The signing of that contract marked the actual start of works on the investment project which also includes a 120 km pipeline, four gas pressure regulating and measuring stations, a bidirectional gas gauge. "By the end of January, we are expecting offers for other lots of the project. We are talking about an investment of 76 million euro ($87 million)," Dancila said. Shares of Transgaz traded 2.24% higher at 320 lei on the Bucharest Stock Exchange by 1415 CET on Thursday.